The love of family is life's greatest blessing! 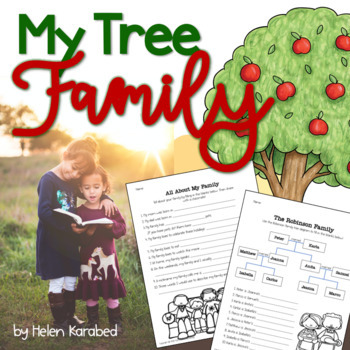 Your students will learn more about their heritage and create their very own family trees. 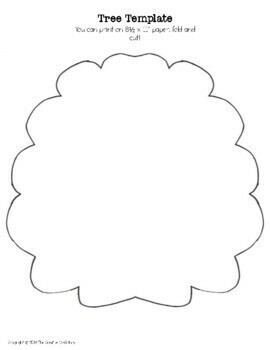 In this resource I have included family tree templates for writing in names as well as templates for constructing actual trees that represent students' ancestry! 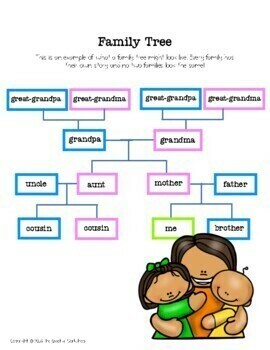 This can be used to supplement a social studies unit on family members or be a simple introduction to family trees!